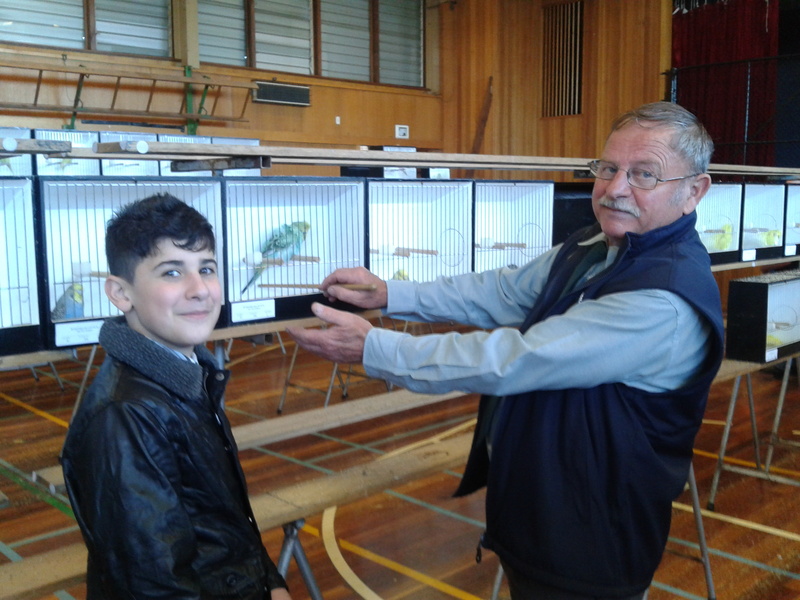 Beginner Information | United Budgerigar Society Inc.
United Budgerigar Society is a not for profit registered club where members can share information, learn lots about the hobby and maybe some new things, plus exhibit their budgies in competition amongst the club, between clubs, and at state and national levels. When joining, your membership also includes membership into the Budgerigar Council of Victoria, the governing state body, which will allow you to order rings registered to you when you exhibit your birds, and you’ll receive a subscription to the Budgie News online magazine. We hope you will enjoy this wonderful hobby whether you like breeding, showing or simply socializing with others who share in your passion for these fun and special birds. Members in our club range from champions with many years of experience to beginner hobbyist just starting out. The club is managed by a small committee of volunteer members, and we welcome assistance from everyone at all levels, you can even participate in the running of the hobby if you wish. We pride ourselves on supporting other team members through mentoring and support especially to our newest members just like yourself. We are here to help you get the most out of it regardless of your goals. We hope you find the information here informative, helpful and easy to use. We have tried to provide the information in an easy to follow format, but please feel free to offer suggestions on any improvements you think might help other fanciers. 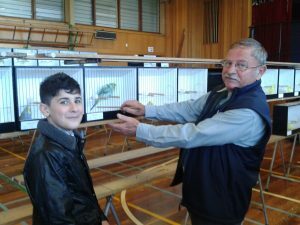 This video explains the features a judge is looking for on an exhibition budgie, with the Exhibition Budgerigar standard of Australia explained by Vic Murray, United Budgerigar Society club member, in the bird room of Bill Schembri. Thank you Bill for doing the video work & Vanessa White for editing.